Kingdom Hearts 3D To Appear At Nintendo World 2011! Nintendo on their official Japanese website has listed the games that will appear during their Nintendo World event next month and Kingdom Hearts 3D is among those appearing for the Nintendo 3DS Experience Committee! 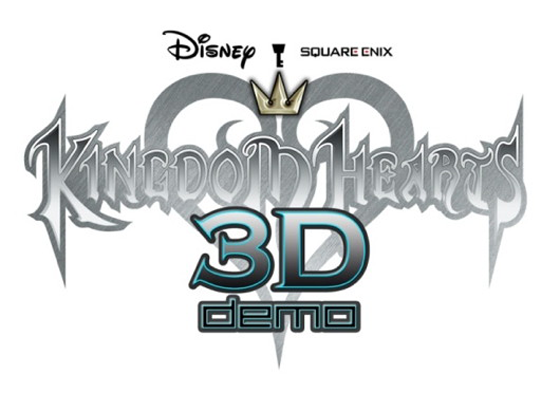 Andriasang has now reported that Kingdom Hearts 3D will have a trailer! Hopefully this will give us a public look at Kingdom Hearts 3D! Nintendo World 2011 will run from January 8th to the 10th at Makuhari Messe convention center in Japan. If you want to check out the official Nintendo World site, click the link here.